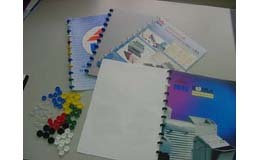 Written information is generated in a company have various destinations. 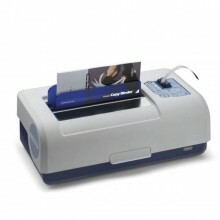 It may be information for internal use, having as a target outside or be information file. 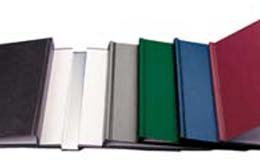 ABB offers virtually all existing systems Binding on the market with a huge variety of binding within each, so you can choose the one that best suits your needs from the simplest for internal use at the most elegant presentations and professionals, improving the image of your company. 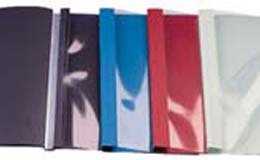 La Prima 22 binder uses the fastest and simplest system: by thermal folders. 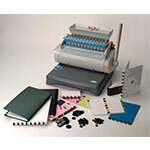 La Prima 12 binder uses the fastest and simplest system: by thermal folders. 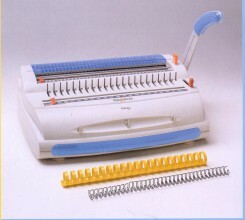 The Velobind comb binding machine is perfect for fixed file dossiers that can not be desencuadernar, in a fast and simple way. 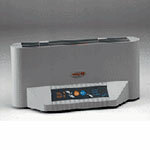 With encuadernacion System Velobind combs can be made safe fascicles effect with extreme ease. 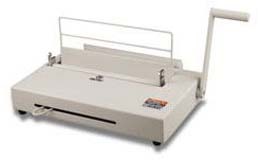 The BB 8005 professional binder for hot melt glue is fully programmable and automatic, both in the binding process and closing the jaw and cleft Cover. 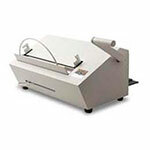 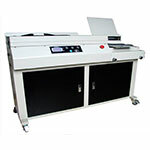 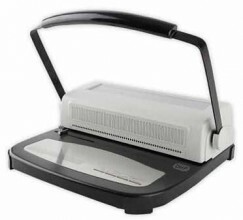 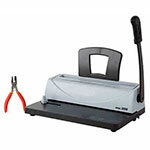 The BB 370 is a professional binding machine automatic hot melt glue. 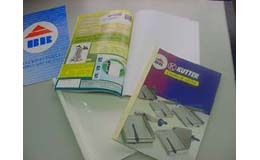 Secure, robust, very productive and the most economical in the market. 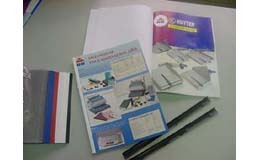 Fully equipped with milling and creasing. 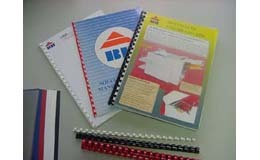 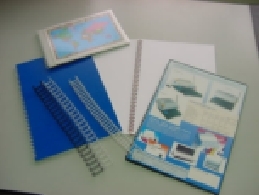 The Channel binding system is the most professional way to bind your documents, without any type of drill, stapling or gluing. 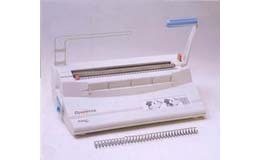 The Binding Personal Discobind is the simplest model in the range. 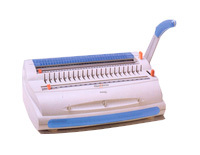 The Binder Opera 35 is designed for large amounts of work within the office. 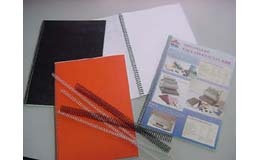 Wire binding Wire-O (Double Zero) produce professional documents presentation and easy to use. 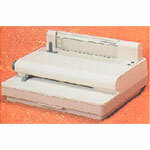 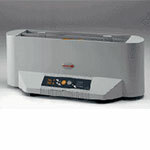 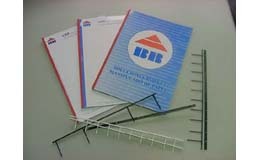 The spiral binder Espiro BB 2010 is a professional pre omuy simple model range. 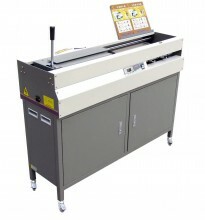 The Binder Discobind 28 is the best selling model in the range.